Is Diddy Offering Black Boy In H&M’s Racist Ad A Million Dollar Modeling Contract?! While H&M’s racist ad featuring a young Black boy wearing an offensive sweatshirt left a sour taste in our mouth (as well as the rest of the Internet!) 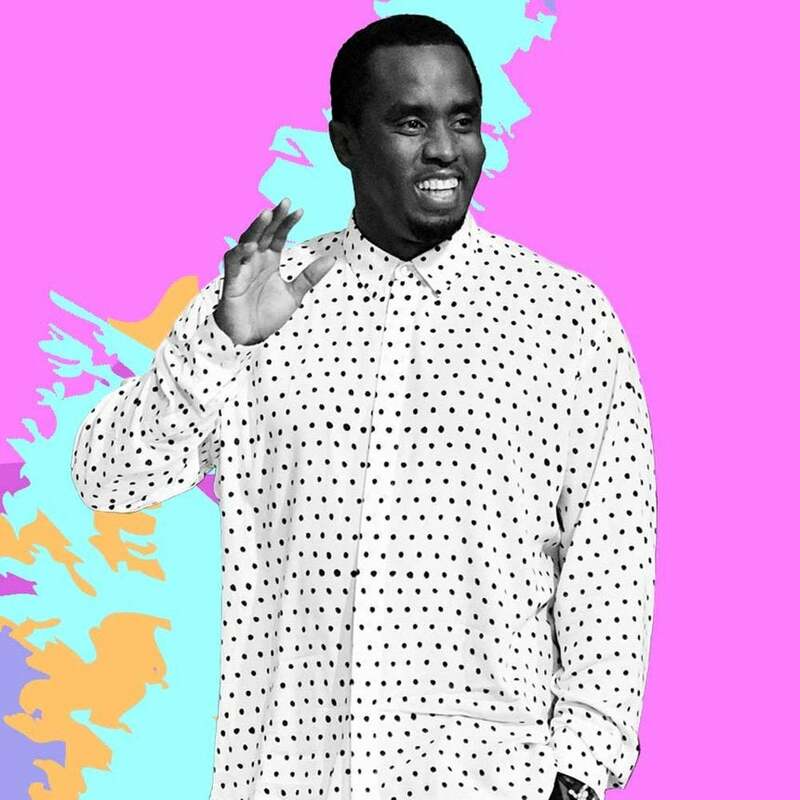 this week, Diddy may have just made things a whole lot sweeter. The music mogul is reportedly offering the young model a modeling contract! Several celebrities expressed their outrage over the H&M ad, and The Weeknd, who previously did two collaborations with H&M, even revealed that he plans to no longer work with the fashion brand after the offensive ad. Whether Diddy was inspired by his followers or came up with the idea himself, it’s alleged that he’s planning to hire the young boy to model for his clothing brand, Sean John. And as if that wasn’t enough, it’s also reported that Diddy is offering him a million dollar contract! Although Diddy has not yet confirmed if the reports are true or not, we truly hope that they are! We’d love to see more of the young Black model king who deserves all the glory and praise.